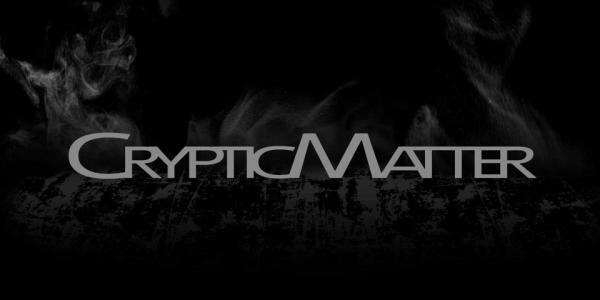 ​Cryptic Matter is an American alternative metal band from Baltimore, MD, created in 2011. The band was founded by Justin Bidinger (Drums), Devin Greenburg (vocals, guitar), Steve Hung (guitar), and Adam Bidinger (bass). Adam parted ways with the band and shortly thereafter came the additions of John Perry (bass) and Andrea Lauzon (keys). Finally with the addition of one last member, Austin Paul Geithner on the Djembe drums and other percussion, the band is complete. 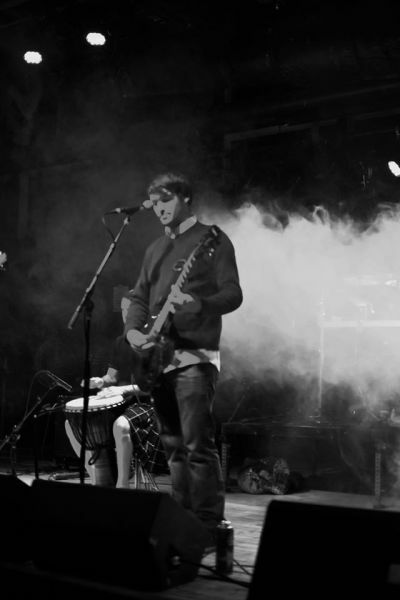 Cryptic Matter generates its sound from alternative, funk, metal, and international music. Tragedy Guide and Asphexia were inspired by Asian sitars while upcoming Land of Kush in the traditional sounds of flamenco. With band members having roots in various parts of the world (Europe, South America, and Asia) the integration of the culture was pivotal in defining the direction of the band. 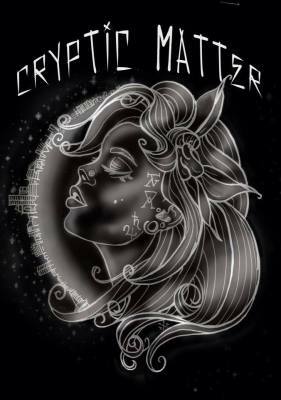 This blend of influences of music and culture has created the exotic, groovy, and hard hitting music you will hear from Cryptic Matter. ​​"Exotic Groove Rock" is a blend of many aspects of music from metal, funk, and international culturals. There are even traces of old-school metal, funk, world-beat, hip-hop, alternative, screamo, dance, jamband, jazz, and progressive.